I offer a variety of package deals for your event! My name is Blake Marshall Doll. I was born and raised here in Terre Haute, Indiana. I have had a passion for music for as long as I can remember. I started DJing electronic dance music in 2014. I’ve played private parties around the area, and I’ve accumulated many hours of practice. The details regarding what package deals I have to offer can be found on my official website, as well as the “Available Packages” photo album on this facebook page. I can spin anything from pop to dance music, hip hop, country, and rock etc. 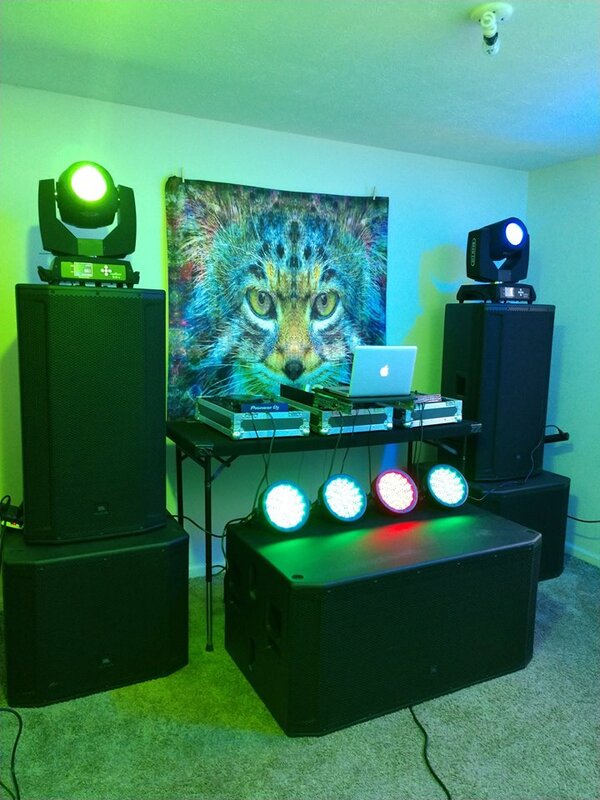 Do you have a vision for an upcoming event or party? Let’s work together to make your vision a reality! Thank you! 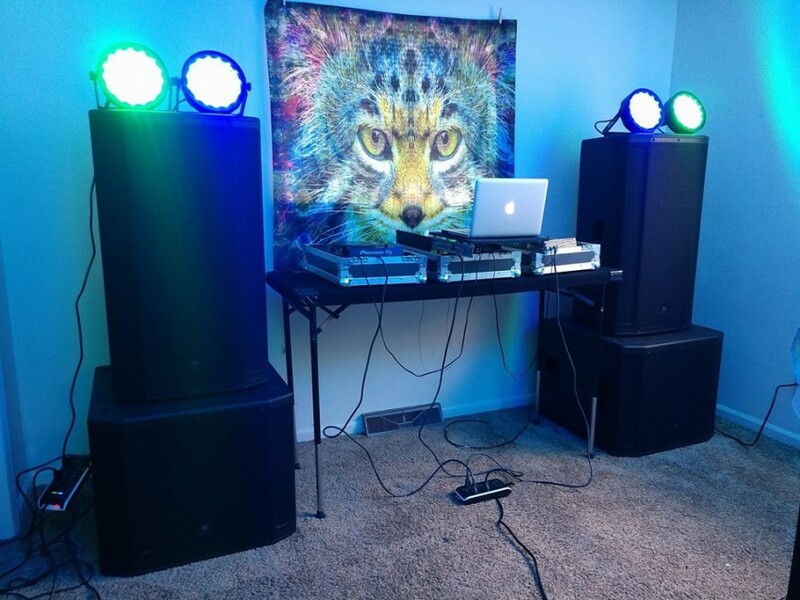 DJ Doll has the Sound and Lights to really enhance the soundscape of a space depending on your needs. He's also a fantastic DJ with a surprising large variety of music, it's truly impressive! DJ Doll was very talented. He mixed in all of our favorite songs. He worked with us well to make sure we got what we wanted for our event! Highly recommend! All of the technical requirements are covered in my mutual agreement of contract which I am more than happy to discuss during consultations! My set list is dependent on what my client would like to hear for the evening! I started mixing electronic dance music in 2014. My specialty ranges from electronic music to pop to hip hop. I play a lot of remixes of popular songs on the radio today. Are your tastes older? No problem! I can play those sounds as well! Consult with me and inform me of what songs and artists you would like to hear throughout the night so I can ensure the night goes as you planned! My primary focus is to work with you to make your vision a reality! 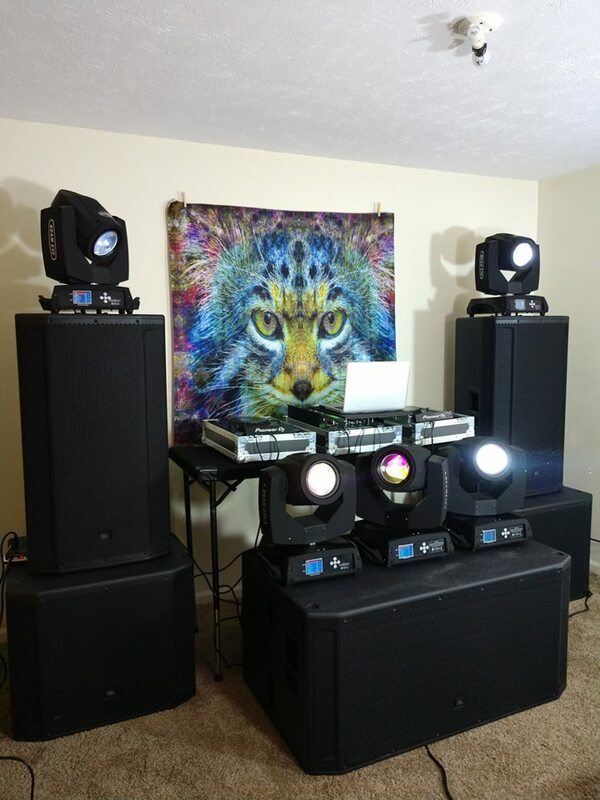 The DJ requires a minimum of two 15-20-amp circuit outlet from a reliable power source within 30 feet of the set-up area. These circuits must be free of all other connected loads.